Can Rabbits Have Strawberry Leaves? We often say ‘hay is for horses,’ but anyone who opts for small animal companions would argue that hay is mostly for rabbits. While our cats and dogs eat specially-formulated kibble punched into fun shapes for breakfast, lunch, and dinner (basically devouring multivitamins every time they eat, which ensures that they do not suffer from any nutritional deficiencies), our rabbits live on diets of whole plant foods. The foundation of a healthy bunny diet is hay—and lots of it. Bunnies eat hay the same way that cats and dogs eat kibble. It’s totally possible to keep your rabbit relatively healthy on a diet of nothing but high-quality hay. But, because we love our bunnies, we don’t want to stick them with survival diets—we want to go above and beyond, giving them diets that are both optimal and enjoyable. In order to do that, we have to provide them with a range of fresh fruits and vegetables. We know that bunnies love fruit for dessert, and strawberries are one of the most popular options, but what should we do with the little green tops? Are the leafy parts of fruits actually healthier for our rabbits than the sugary flesh? Can you give your rabbit strawberry leaves? The answer is yes, rabbits can eat strawberry leaves in moderation. The leafy green hats on top of those strawberries may actually be the best part of the fruit for your furry friend to eat! While you definitely should not give your rabbit a bowl of strawberry leaves for breakfast every morning, saving the strawberry tops for your bunny to eat for dessert is an excellent idea. In moderation, doing this will reduce food waste and help provide some variety to your bun’s otherwise-monotonous diet. Just remember to practice moderation, and if your rabbit develops any digestive problems, back off on the strawberry leaves. Even though fruits are far from ideal foods for rabbits, strawberries are one of the healthier popular treat options. Like most berries, strawberries are loaded with healthy micronutrients and phytochemicals that may help support overall health and aid in the prevention of the development of chronic or life-threatening diseases. All parts of the strawberry contain Vitamin C and other antioxidants, which are the chemicals that provide most of the health benefits in many fruits and vegetables. What’s so great about antioxidant-rich berries? Many antioxidants are actually not necessary nutrients. Our bunnies do not need these chemicals in order to perform the normal metabolic processes that keep their bodies alive. Antioxidants are helpful because they act as shields against highly charged metabolic waste products called free radicals. Free radicals are completely normal—our bunnies’ bodies produce them just by performing all the standard bodily functions like breathing and digestion, so they are not a sign of neglect on your part! Even if free radicals are natural and normal, they can cause serious problems. Because they carry a high charge, they are very reactive, and, unfortunately, they tend to react with the particles that make up your rabbit’s body.  Many of these reactions are harmless enough to go relatively unnoticed, but others can cause serious cell damage, reducing cell function (or even killing the cell). Sometimes, the cell damage caused by free radical activity causes genetic mutations that lead to chronic or life-threatening diseases.  Free radical activity has been implicated in a wide range of unpleasant conditions, all the way from arthritis and heart disease to dementia and memory loss. Some scientists believe that free radical activity may actually be what causes (or at least accelerates) the physical and cognitive decline commonly associated with the natural aging process—several studies performed both on humans and other animals have showed that those who eat diets that contain antioxidant-rich foods tend to experience a slower decline in health as they age. Including strawberries and strawberry leaves in your bun’s diet can protect against chronic diseases, boost their immune system (to help ward off infections), and help keep your furry friend healthy and fit even as their joints stiffen and their fur begins to gray. 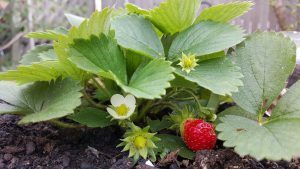 Though your rabbit probably loves the sweet, juicy body of a ripe strawberry, the strawberry leaves may be the better option. Unlike humans, rabbits should not eat more than small amounts of fruit. This is because, as grazing herbivores, they have evolved to meet all of their dietary needs by eating huge quantities of high-fiber, low-calorie foods like hay and grass. No matter how nutritious strawberries may be, they are also much too high in sugar to be considered healthy foods for rabbits. Bunnies love sweet strawberry flesh—that is why they will eat themselves sick if you set a bunch of berries in front of them—but, if they eat too many, they can easily suffer from weight gain and gastrointestinal motility problems. Rabbit digestion relies on fiber; your bun actually has an organ that is totally devoted to processing fiber! The presence of fiber in the gut is what tells your bun’s digestive system that it is time to push food on through the GI tract, which makes sure that everything empties from the stomach and the intestines in a timely manner. Giving your bunny low-fiber, high-sugar foods like strawberry flesh can slow down digestion because it doesn’t stimulate the GI tract. Gastrointestinal motility problems can cause bacterial overgrowth and, in severe cases, even death. 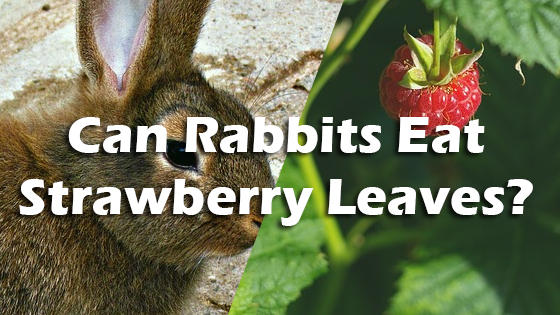 Overall, strawberry leaves are a good treat for healthy adult rabbits who enjoy berries. They are high in Vitamin C and other disease-fighting antioxidants, yet lower in sugar than the other parts of the strawberry plant, which makes them easier on digestion. Still, even though strawberry leaves are healthier than strawberry flesh, they are not suitable foods for your bun to consume on a regular basis—they should be limited to dessert time. Giving your rabbit too many strawberry leaves can cause gastrointestinal motility problems, nutritional imbalances, and weight gain (which can lead to obesity). Mix strawberry tops in with spinach, herbs, and other leafy greens to provide them with a bit of a treat every now and then. Can Dogs Drink Alcohol? Can Dogs Eat Cat Food?